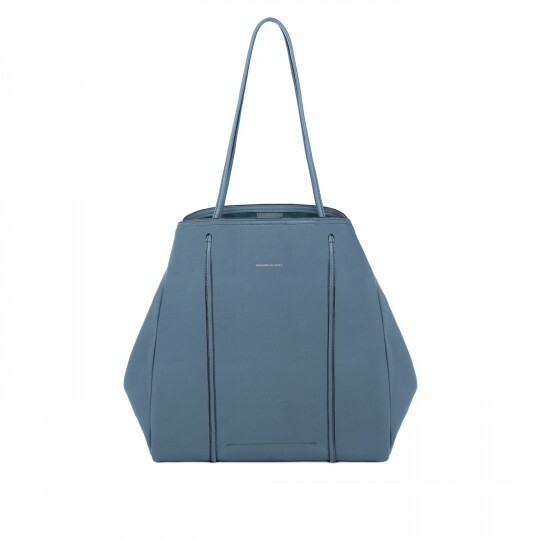 NUNI Tote is a minimalist with functional design. It is an ideal multi-purpose light-weight bag all day long, enhancing your style while offering roomy space for practical needs and securing your belonging in ultimate style. - Shoulder Drop Length: 25cm / 10"
RABEANCO finely selected smooth cow leather. It is with a mellow touch and fine grain surface in a exceptional light weight.